I don't really wear any jewellery as I'm a lazy dresser and I have alway had this opinion that it didn't look right on me but when Charmed Ivy wanted me to try some of their products I couldn't help but choose a few of their beautiful pieces. The two things I chose was the gold wishbone necklace * and the Triple Sun Head Piece* which I had my eye on for a while. The jewellery is super affordable and whilst that sounds great I haven't had great experiences with cheap jewellery in the past but I was so surprised with the quality of the jewellery. I think the head piece is perfect for festivals a nice change from the ever popular floral head crown. It sits beautifully on the head even though mine is quite small but not to worry the head chains can be altered to your head size if needed which is a lovely touch. It's also great if your having a bad hair day as it seams to remove the attention from your hair. 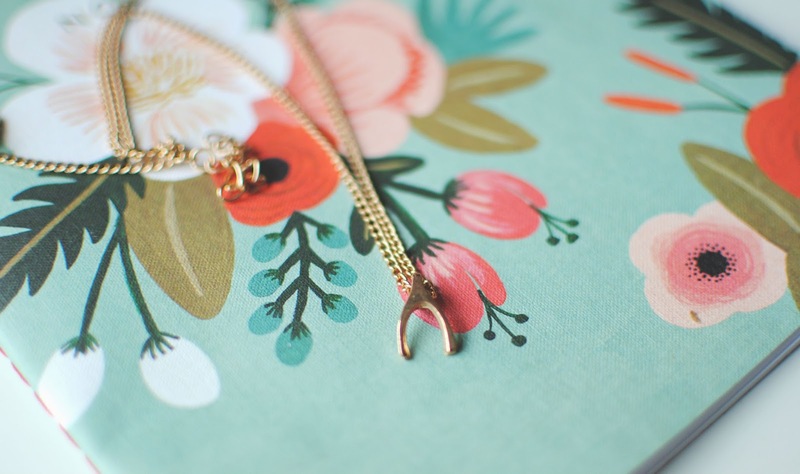 The wish bone necklace is so dainty and cute, it's a great everyday piece of jewellery that would literally go with any outfit. Charmed Ivy is the perfect little shop if you want some delicate jewellery that's super affordable and amazing quality. Have you bought anything from Charmed Ivy ? The wishbone piece is so, so dainty and beautiful! I truly love it. I love the look of the headpiece too, I think there is something so cool about them. 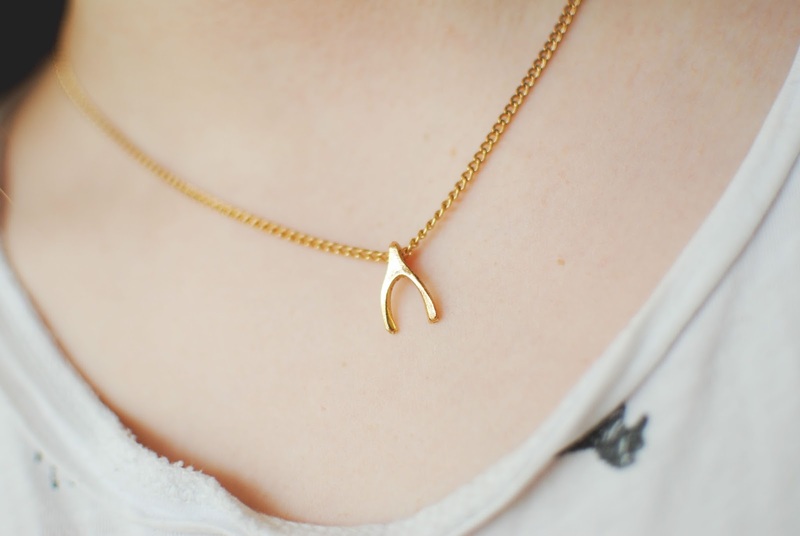 I'm obsessed with wishbones and that necklace is absolutely gorgeous! It's nice to know there's cheap jewellery around that isn't going to fall apart after one use. The head piece looks gorgeous. 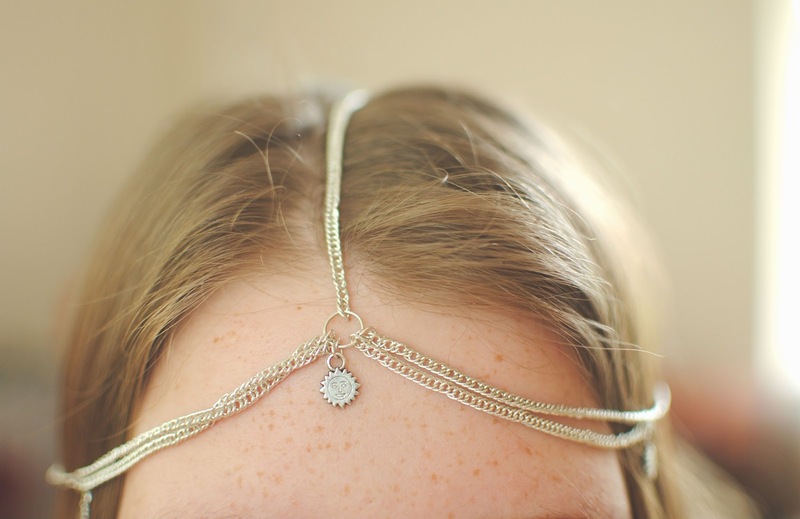 I am afraid I wouldn´t be able to pull it off or be to afraid to wear it out but still it´s really gorgeous.